Divided into "Home Recordings" and "Field Recordings," Brown speaks to the way personal experience is shaped by culture, while culture is forever affected by the personal, recalling a black Kansas boyhood to comment on our times. From "History"--a song of Kansas high-school fixture Mr. W., who gave his students "the Sixties / minus Malcolm X, or Watts, / barely a march on Washington"--to "Money Road," a sobering pilgrimage to the site of Emmett Till's lynching, the poems engage place and the past and their intertwined power. These thirty-two taut poems and poetic sequences, including an oratorio based on Mississippi "barkeep, activist, waiter" Booker Wright that was performed at Carnegie Hall and the vibrant sonnet cycle "De La Soul Is Dead," about the days when hip-hop was growing up ("we were black then, not yet / African American"), remind us that blackness and brownness tell an ongoing story. 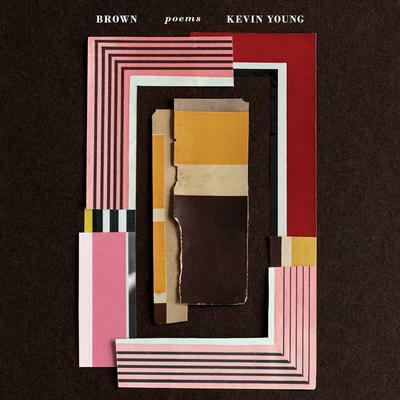 A testament to Young's own--and our collective--experience, Brown offers beautiful, sustained harmonies from a poet whose wisdom deepens with time.